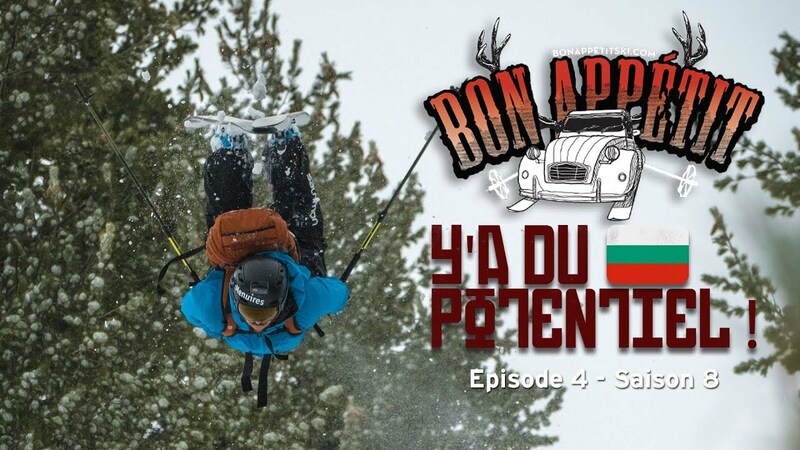 Arthur Longo and Olivier Gittler have a lot of fun on the glacier of Les 2 Alpes! More than 50 centimeters of fresh powder on the glacier since the beginning of June... amazing! Cette neige ? Nulle part ailleurs !!! On a skié la piste la plus raide du monde ! Shot around Grenoble (Les Sept Laux and Chartreuse Range mainly) during an epic winter, Un Millième des Alpes (A Thousandth of the Alps) aims at showing the groupuscule point of view of The Ride. Long walks to climb the mountains, big turns in large couloirs, and a certain spirit of powder skiing.